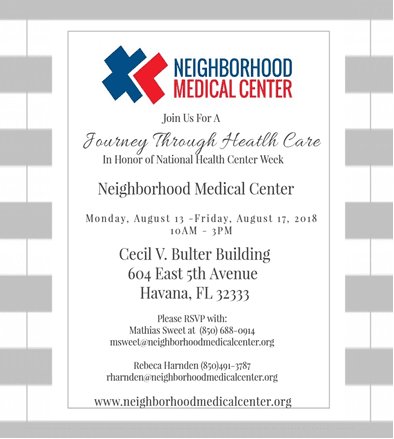 Neighborhood Medical Center invited our government officials a tour of our clinics for National Health Center week. The event was called a journey through health care with NMC. 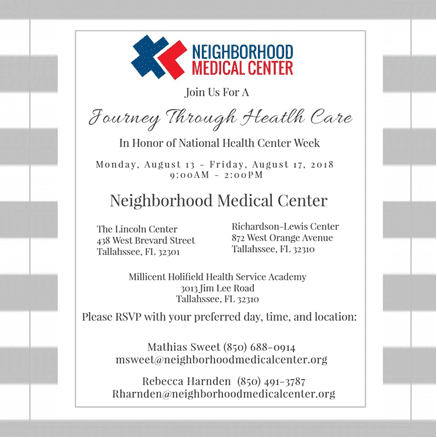 This allowed the government officials of Leon and Gadsden County to come out and see NMC locations and have a chance to be informed about the type of services we provide to the community.